What is a transportation credit card? A transportation credit card is a type of card that is designed to pay for fuel expenses. Businesses might get these types of cards and distribute them to their drivers. When the drivers need fuel, they can charge it on their cards. 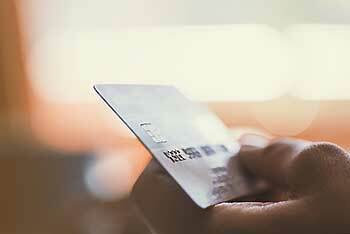 Transportation business credit cards are growing in popularity. 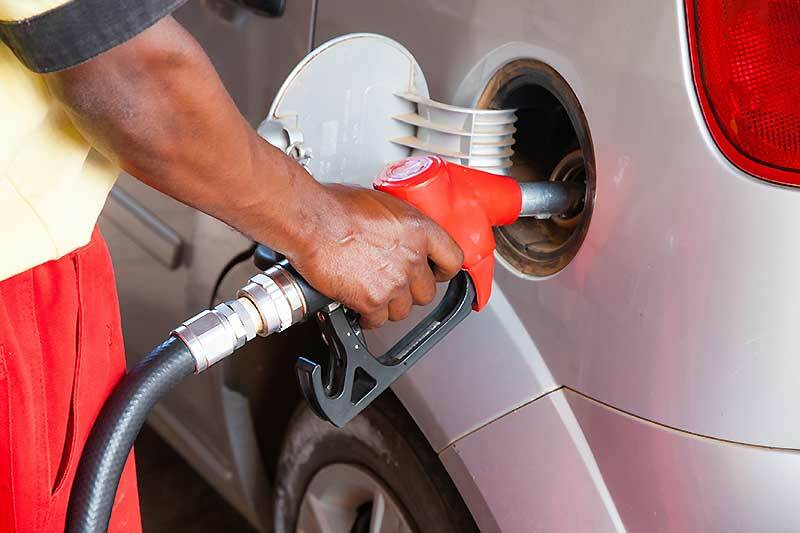 According to Statista, the fuel card market is expected to reach $842.41 billion by 2023. 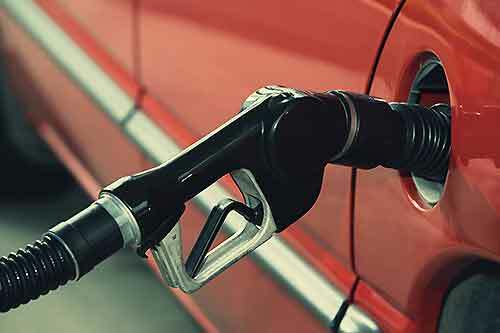 Transportation business credit cards are popular solutions to meet businesses’ fuel expense needs, but it is important for businesses to have good controls in place to help to reduce the risk of fraud. Who uses transportation credit cards? Delivery company credit cards and transportation business credit cards are used by many types of workers. Delivery drivers and over the road drivers use them to pay for their fuel expenses while they are on the roads. Traveling installers and technicians also use transportation business credit cards. Installers and technicians might be given permission to use the cards to buy fuel and to pay for other travel-related costs such as hotel stays if they are required to remain at worksites for several weeks at a time. How do delivery business credit cards work for employers? Businesses that have employees who drive might use delivery company credit cards instead of having the employees pay for fuel out of their own pockets and submit receipts for transportation reimbursement. Credit cards might help to increase the spending transparency at a company as compared to reimbursements. Employers can keep track of the balances on each card to make certain that individual employees are staying within their budgets. The expenses can be seen on the credit card statements each month. While credit cards are one option for the management of expenses, transportation debit cards might be a better choice. How are delivery business credit cards used by delivery drivers? Local and national delivery drivers use credit cards because of their convenience and ease of use. The cards might be used by drivers who are delivering anything from food to furniture. In addition to paying for gasoline and other traveling costs, the cards can be used to purchase items for others. In order to add this option, you would need to create a proprietary application and connect it to a transportation credit card API. You would then give your delivery driver the application so that he or she could use virtual cards off of it while he or she is out on the road. For delivery and transportation companies, travel expenses can grow out of control if the companies do not keep careful track of them. 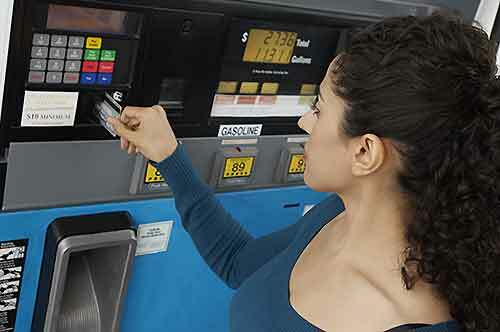 It is much simpler to track gasoline and travel expenses for accounting purposes when you use transportation debit cards. You should start by writing a clear policy and procedure for the expenses in your company. It is simple to adhere to an expense policy when your employees have transportation debit cards. You are able to generate travel expense reports with the click of a button. There are other reasons why transportation debit cards could be a better choice as compared to transportation credit cards. What are transportation debit cards? Transportation debit cards are a type of business debit card that is meant to help to manage your transportation costs. An employee expense card for delivery companies, these cards come with strong controls that allow you to limit how much each employee can spend, where he or she can spend money, and when the cards work. You can see each employee’s spending by logging into your dashboard on your smartphone or laptop. This allows you to see the purchases that are made by each employee in real time. If you find that an employee is spending more money than a trip should cost, you can turn the card off instantly by clicking a button until you are able to talk to the employee in person. Transportation debit cards offer more benefits than a transportation credit card does. Since they are debit cards, they do not require credit checks for approval. Purchases that are made with the cards do not add to your company’s debt and instead subtracted from your own money. Transportation debit cards offer extensive controls that transportation credit cards do not. You can restrict the amount of money that an employee can spend each day. You can also restrict the card’s use to specific merchants and turn the cards off when your employees are not on the clock. You can also see the spending at your company in real time instead of having to wait to receive your credit card statements at the end of the month. Transportation debit cards are good tools to use for expense management for delivery companies because they can help to prevent fraud. 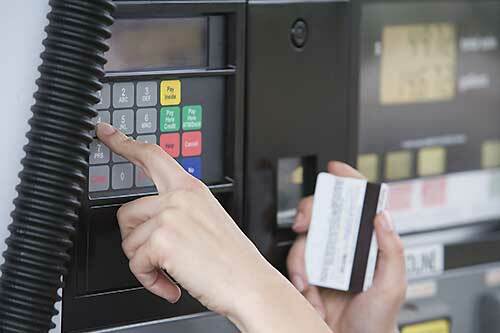 Your drivers might accidentally fill up with gasoline at a pump with a credit card skimmer installed on it. 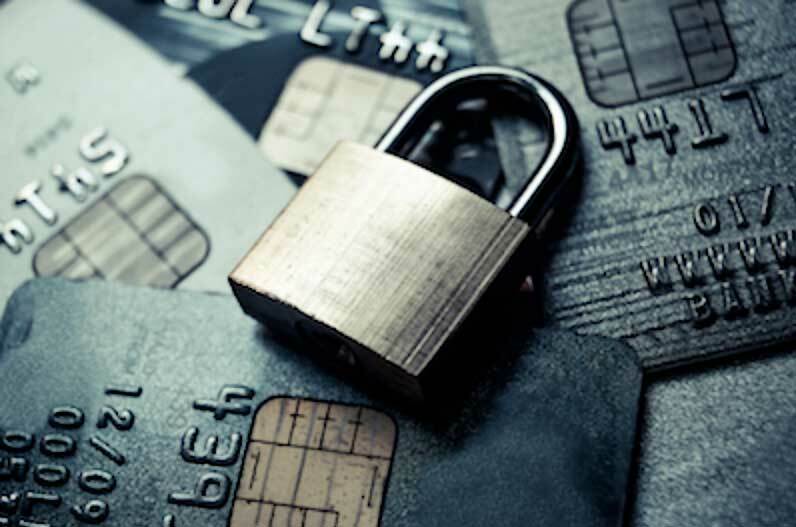 Since you can limit where these cards can be used and how much can be spent, the cards can help to mitigate your risks when thieves steal your debit card number. If an employee loses his or her card while he or she is on the road, you can also turn it off instantly by clicking a button. Similarly, if you see problematic spending by an individual employee, you can also turn the card off instantly. The delivery industry is growing because of the increase in online shopping. Data from Statista shows that as of Oct. 2015, 42 percent of consumers reported that they wanted to receive same-day shipping. However, only 29 percent of retailers were offering it at that time. By 2022, Business Insider reports that sales from e-commerce will make up 17 percent of all retail sales in the U.S. With the huge increase in e-commerce, the demand for delivery drivers will continue to grow. A​n employee expense card for transportation businesses should offer multiple benefits. You want a card that comes with internal controls that aid in the expense management for transportation businesses. Something where you can assign individual spending limits that correspond to the fuel needs for specific routes. It would be best if you get a card where you can also set spending limits by the day or week and turn the cards on or off whenever you want. Something that allows you to see all purchases made by each employee from a dashboard where can take action if you identify a problem. 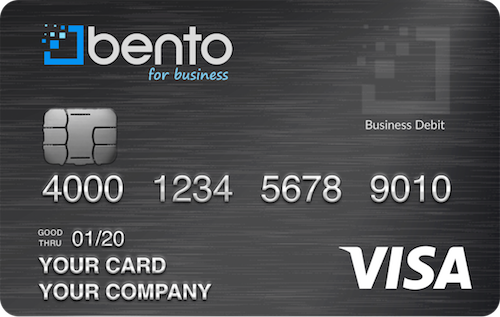 The Bento for Business Visa debit cards are great to use for transportation and travel expenses and may be a great alternative to transportation credit cards. They have all the features mentioned in the paragraph above and since they are not credit cards, you will not have to submit to a credit check to get the cards. You can then enjoy the expense management and expense control tools that are built into the cards. Bento has thousands of loyal and satisfied customers who have given hundreds of favorable reviews. The company offers a free 60-day trial and a free personalized demo. You can also call us for more information at 866.220.8455.